You know that saying, "if you see a need, fill it"? If you're anything like Pamela Israel you know that the pool of gymnastics fiction has been in need of some new material for decades. Pam started writing gymnastics fiction at the age of 13. Her first stories were laughably cliche, and her sister never lets her live down the fact that gymnasts in her stories ate McDonald's all the time. 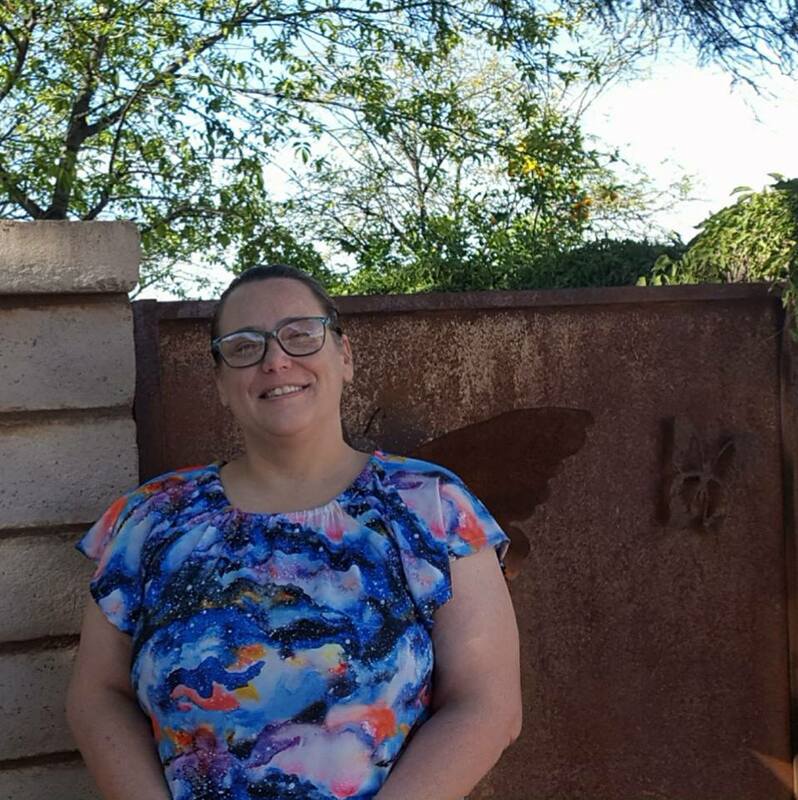 Pam graduated from the University of Arizona in 2016 with a Bachelor's Degree in Creative Nonfiction Writing. She lives in Tucson, Arizona.